Our approach is simple. We talk. Finding out exactly what the customer needs puts us in the position to give you exactly what you want. Now that's Perfect! While living in Florida and working for the same employer, we had a conservation about all the things that can be improved about painting companies, we decided we can be the ones to do things better. With a little synergy and a whole bunch of masterminding, Perfecting Paint triumphs. 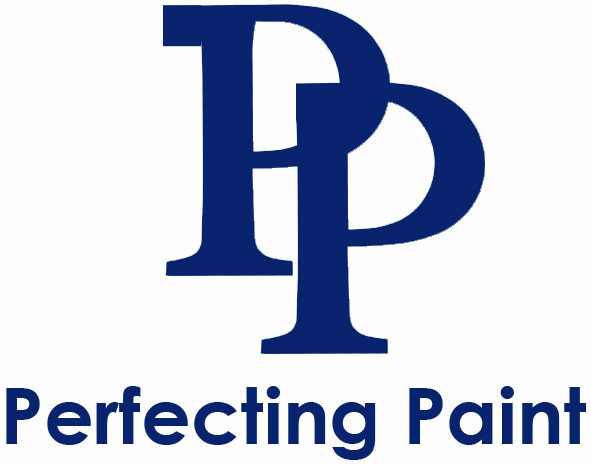 On every Perfecting Paint project, you'll be greeted by us. And we love getting to know you! "Where Perfect Meets Paint" - that's how it began. "It has to be Perfect." - that's something We believe in. "Look at the bigger picture." - It's all in the details. Request a Quote or Call to schedule an appointment.